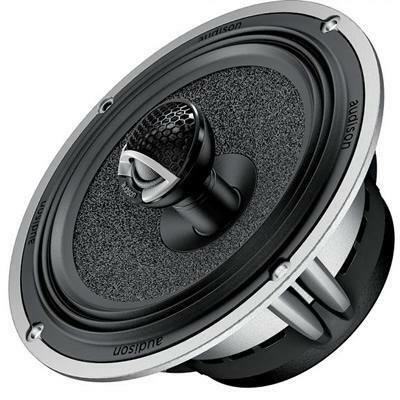 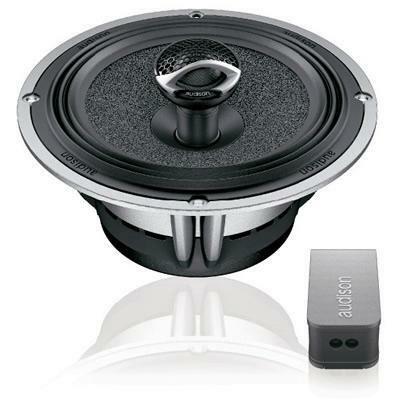 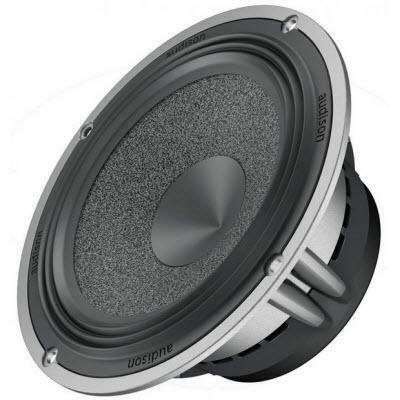 The AV X6.5 coax speaker is the evolution of the woofer from the same line, thanks to the introduction of an excellent 1-inch Tetolon dome tweeter. 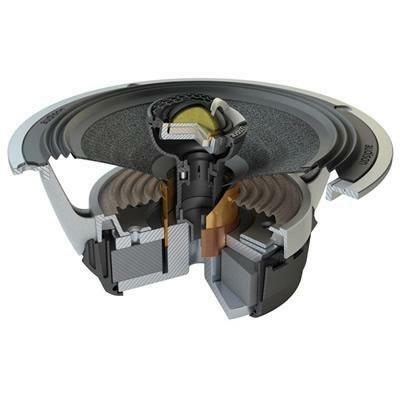 The coaxial element is perfected by a refined on-wire dedicated crossover, supplied with the product. 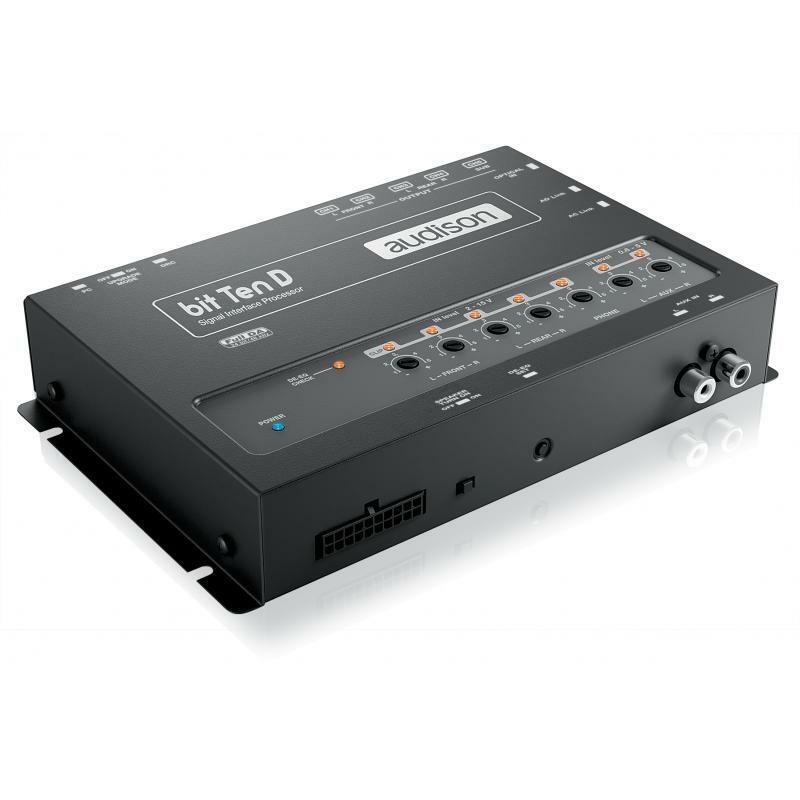 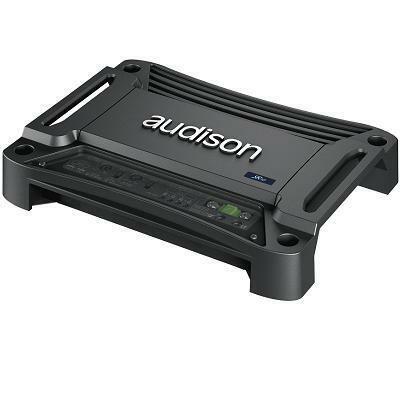 With a full configurable by-pass crossover and PRE OUT coming from the hi-level speaker inputs, the Audison SR 1D is a compact mono digital amplifier perfect to drive a subwoofer in an OEM factory upgraded system.